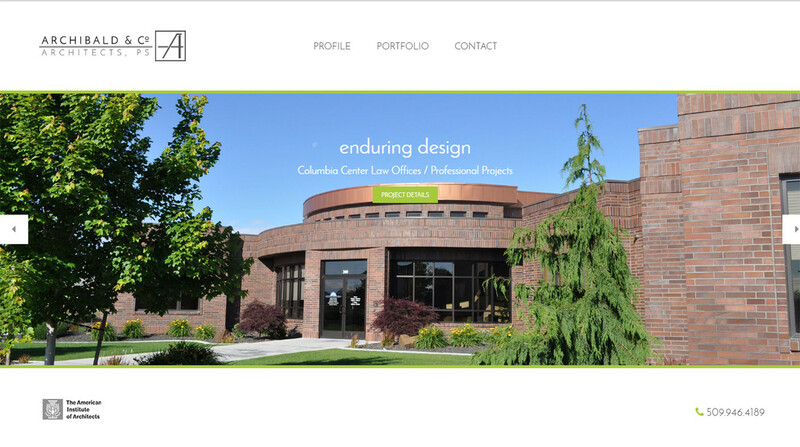 Archibald & Co Architects, P.S. 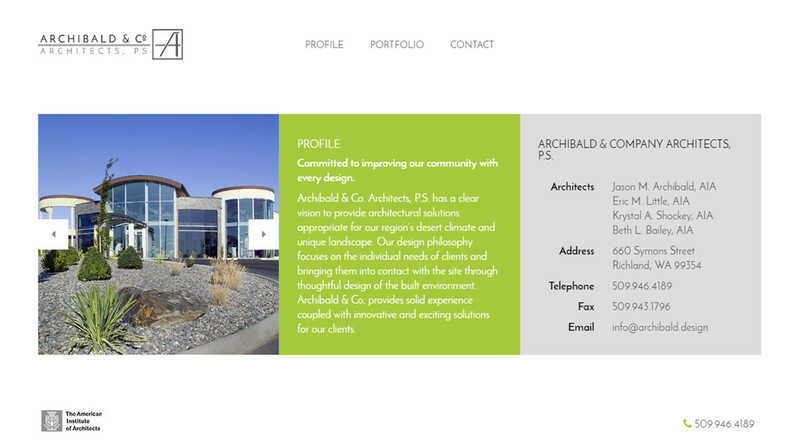 This is Archibald & Co Architects third Website incarnation with SDG. 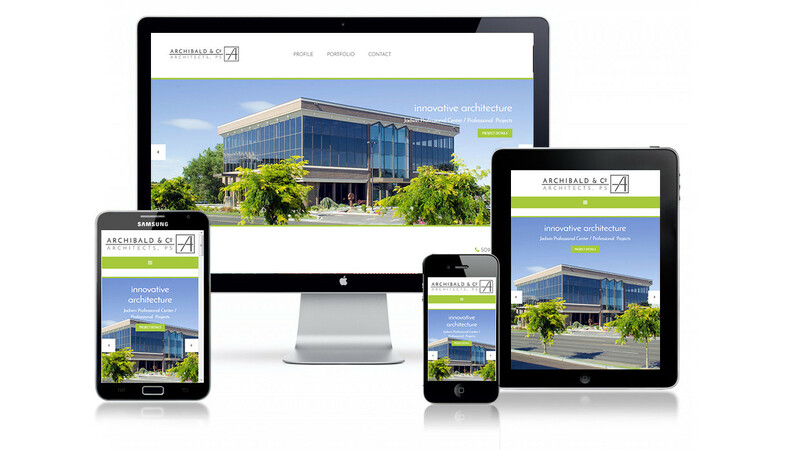 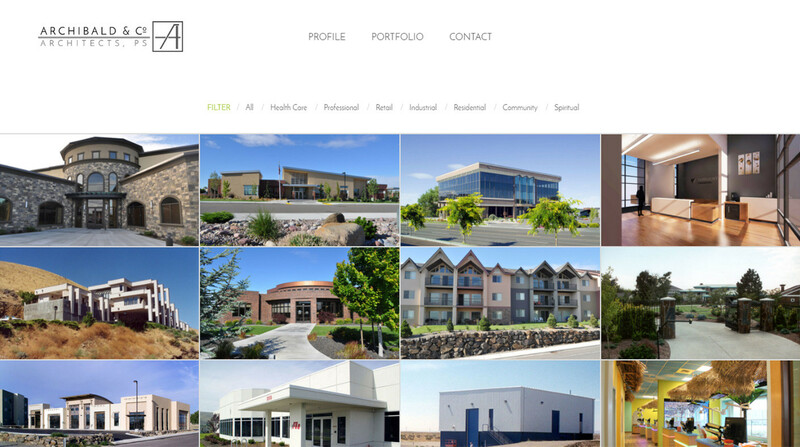 We worked closely with is Richland, WA architect firm to update the look of this site while giving it a minimal feel.